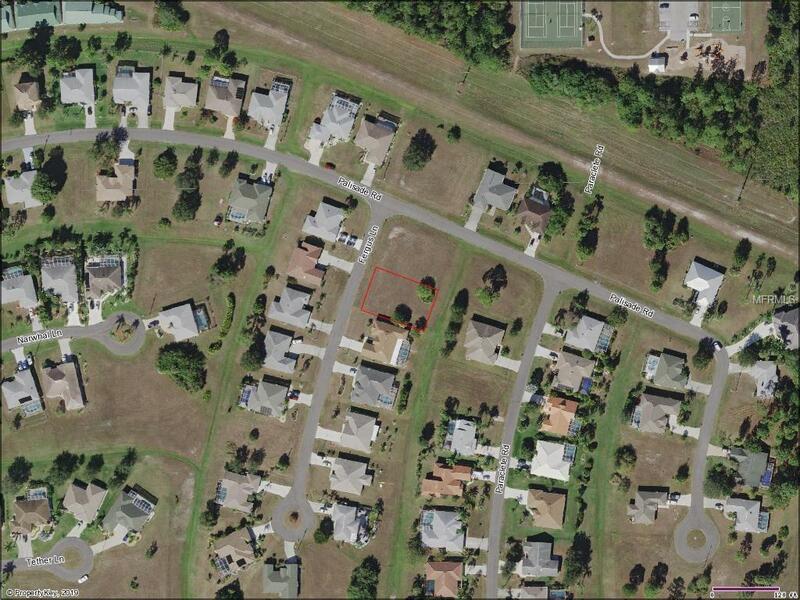 A well positioned buildable lot in desirable section 23 of Deep Creek. Cleared and ready to go, it is well positioned at the start of the cul - de - sac road Fergus Lane. With ideal Western facing front, this well priced lot can be yours now! Can be sold as a package of 4 lots in the area. Please see the listings for 22410 Tennyson (double lot) and 293 Mendoza.